← Are you interested in trying Therafirm? 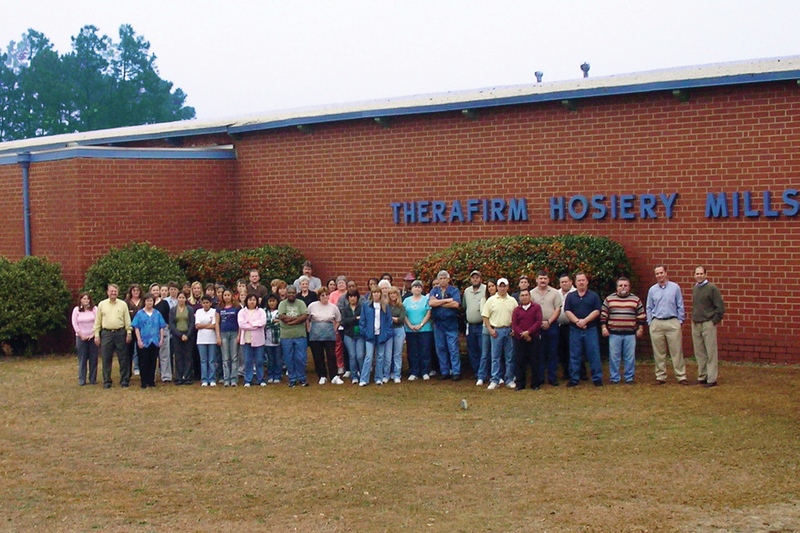 Our team at Ellerbe works hard to bring you Therafirm products. The Ellerbe team manufacturers all the Therafirm branded products, creates prototypes for new, innovative compression products, and set and maintain the highest of quality standards for each and every product. In the future, we will be show casing some of our Ellerbe team–so stick around!